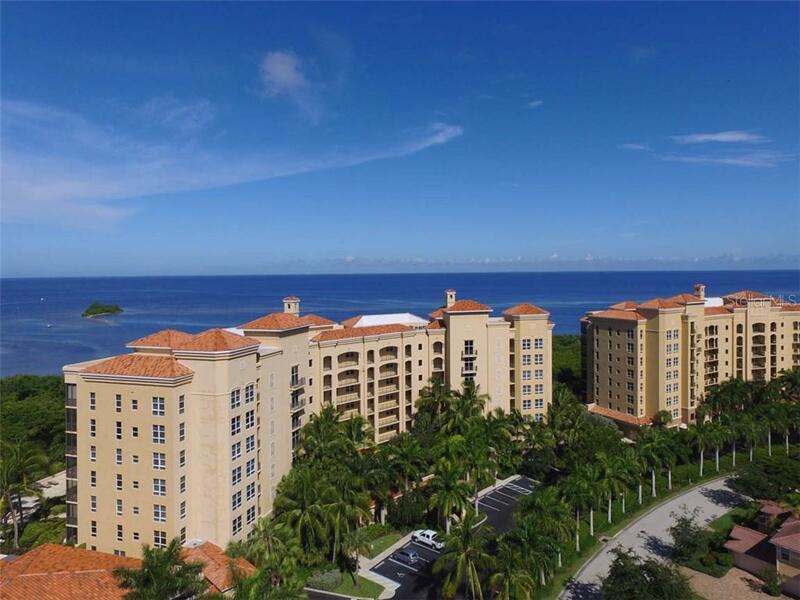 Ask a question about 3321 Sunset Key Cir #508, or schedule a tour. 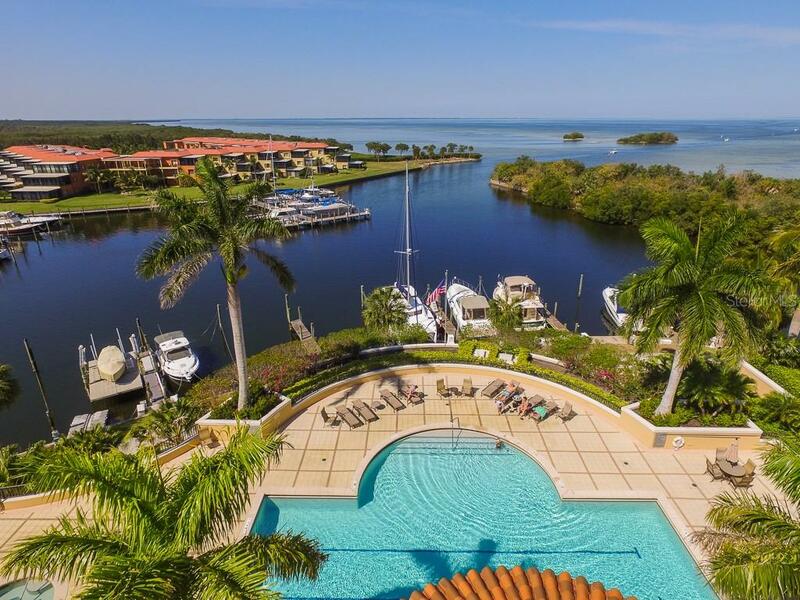 You will be captivated by the dramatic harbor views from the moment you step inside this handsomely appointed 5th-floor residence! 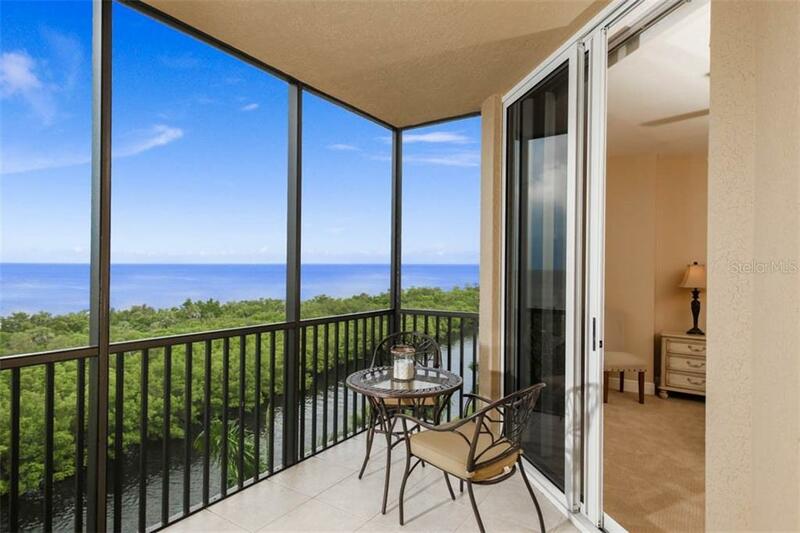 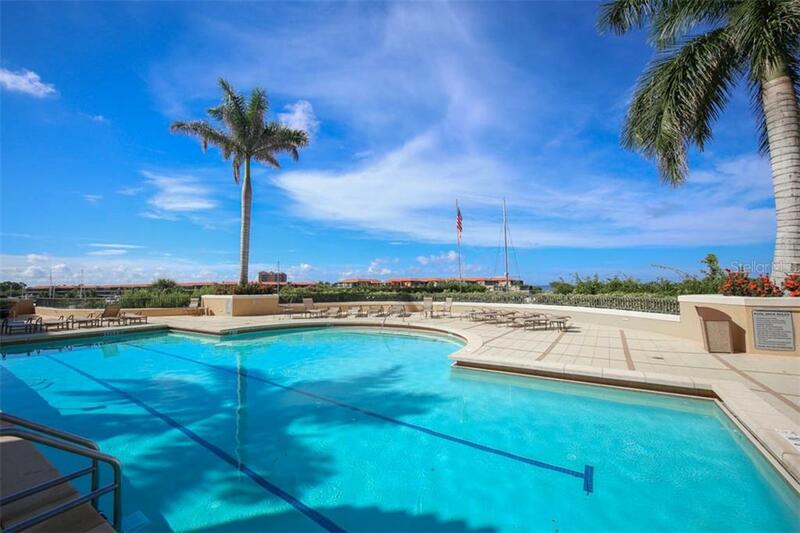 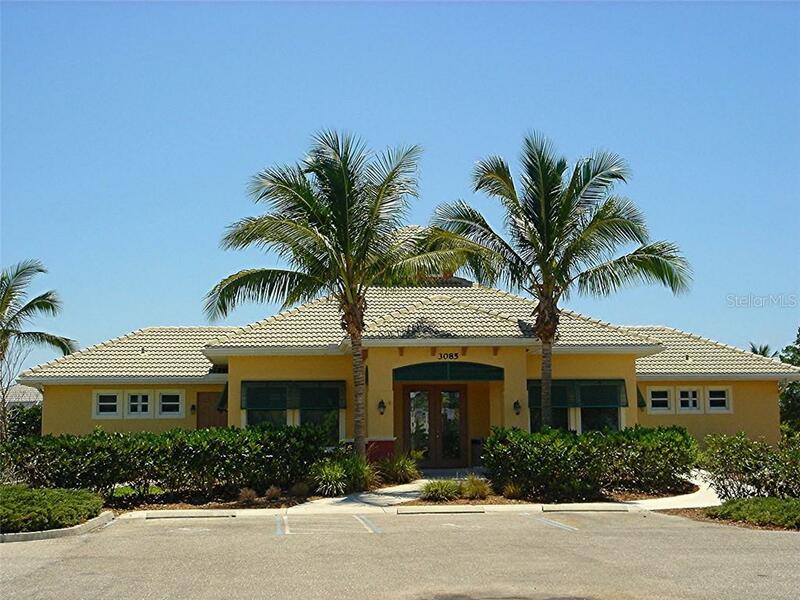 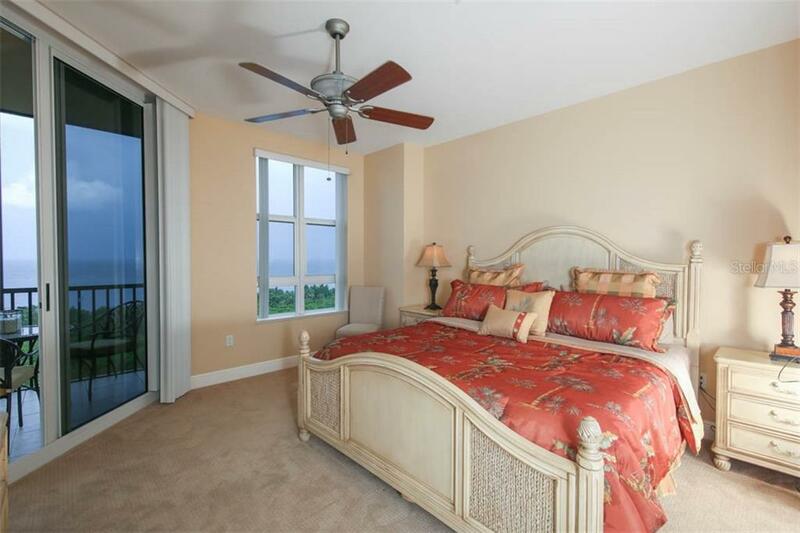 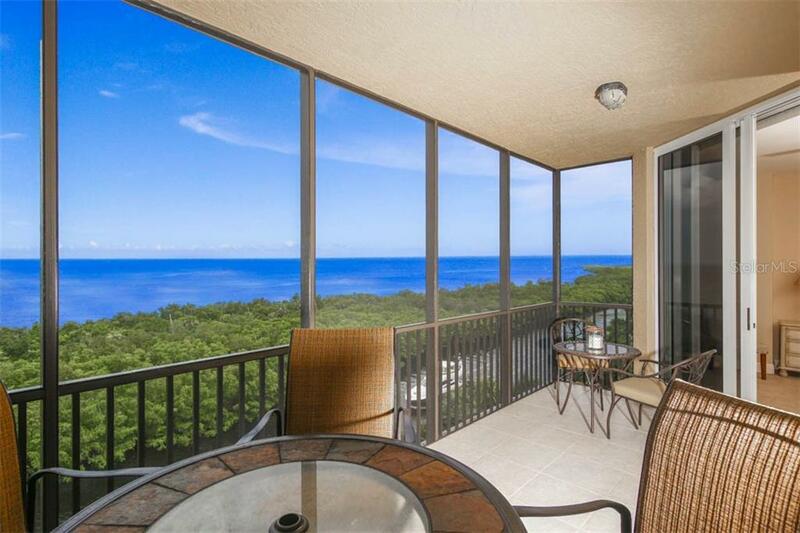 You can see for miles from this light and airy 3 bedroom waterfront condo, with views of Boca Grande on ... more.a clear day! 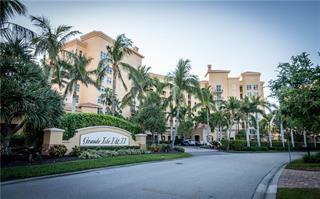 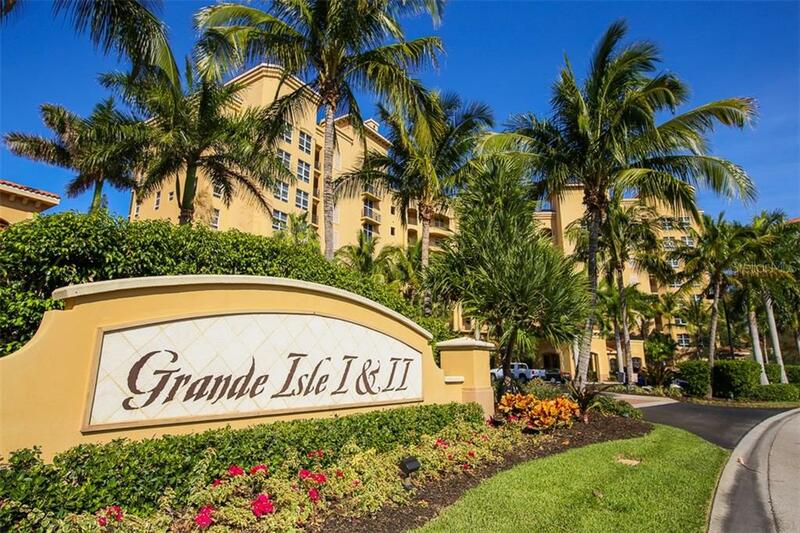 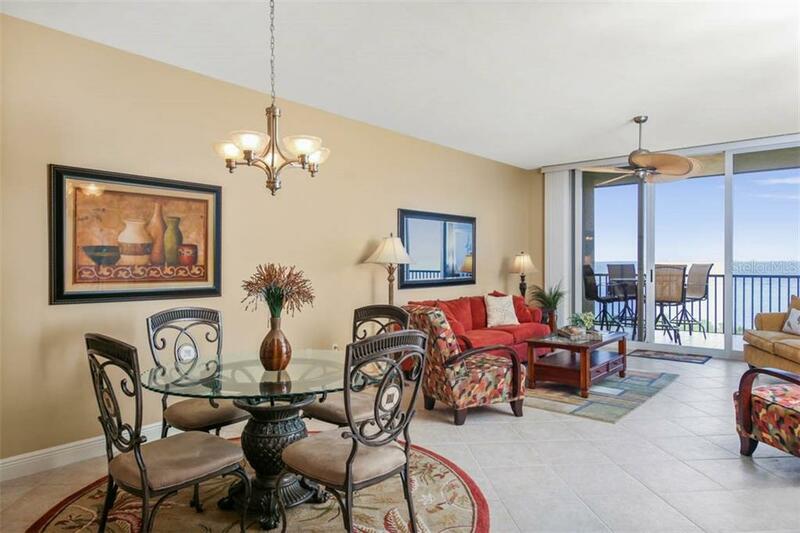 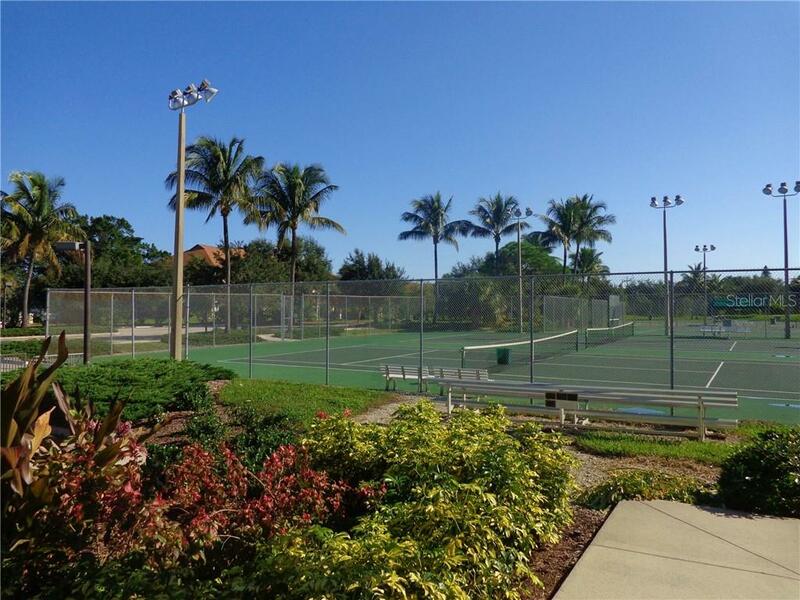 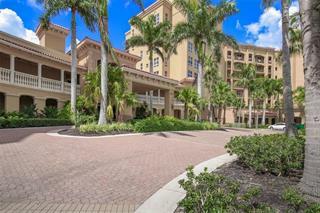 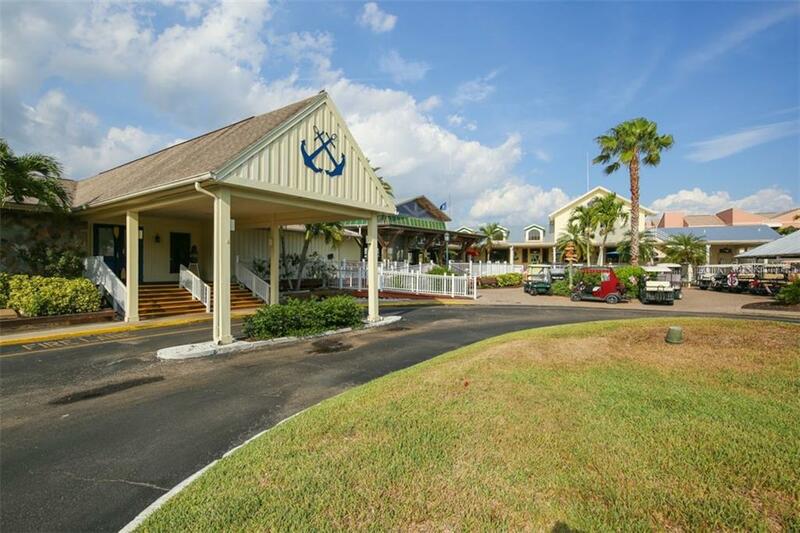 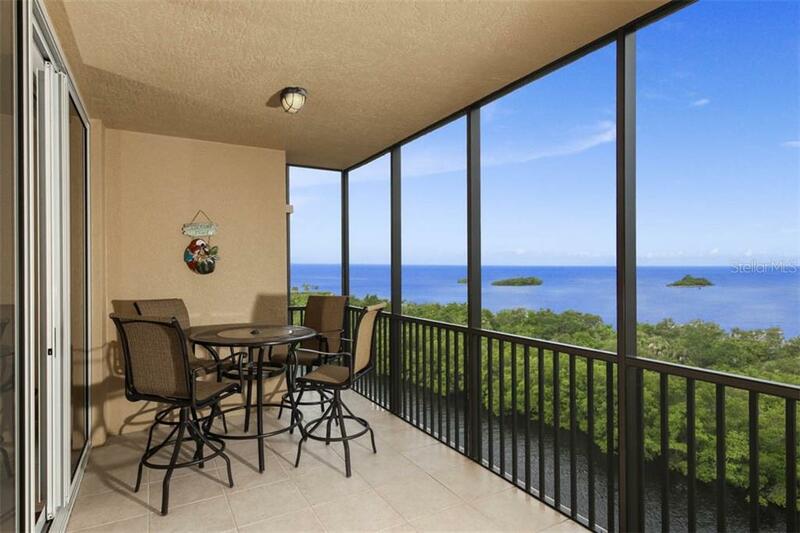 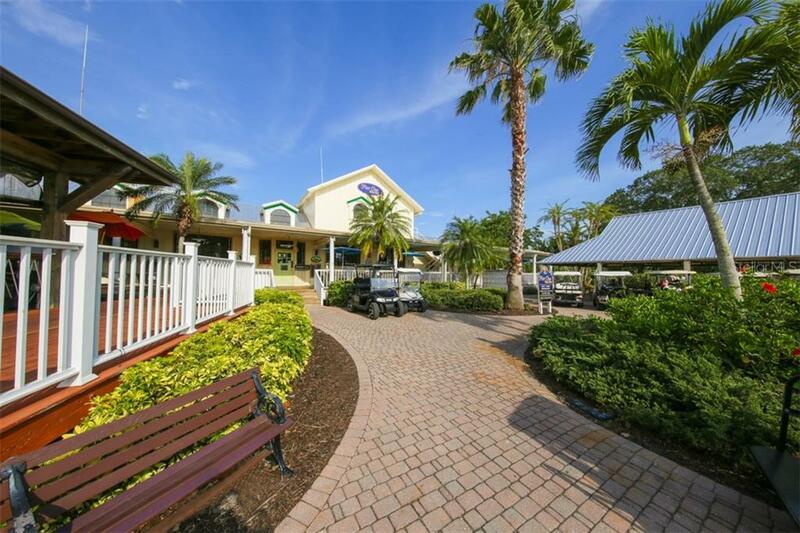 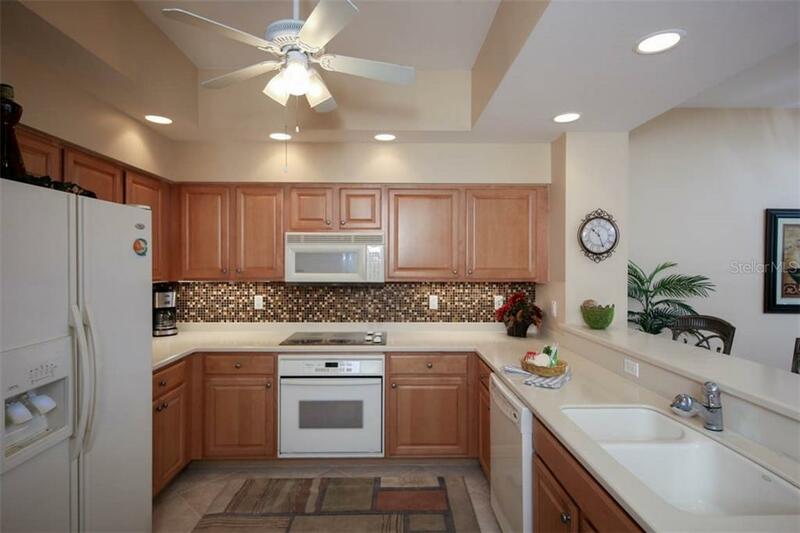 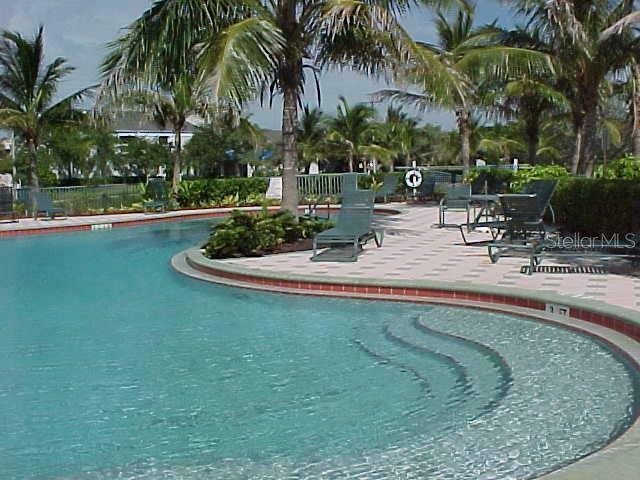 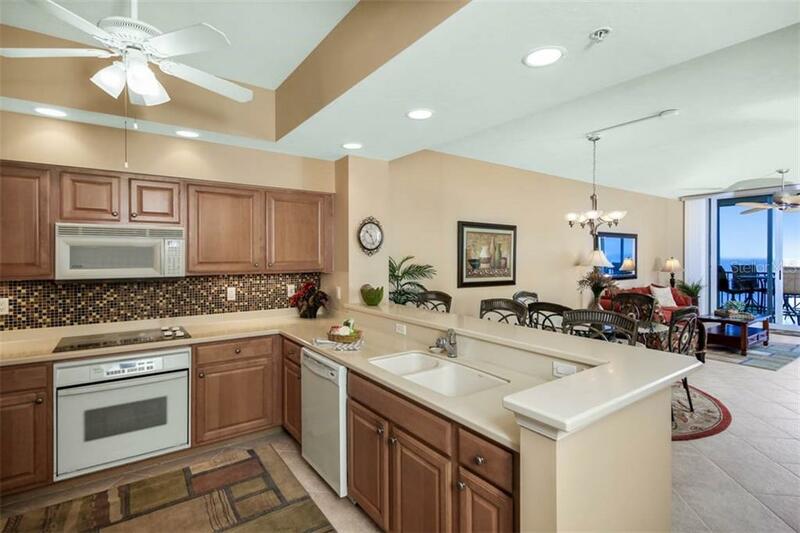 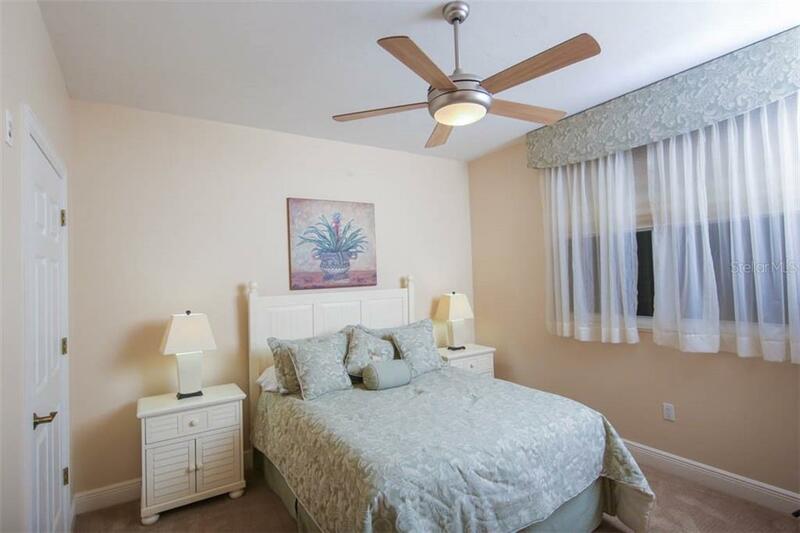 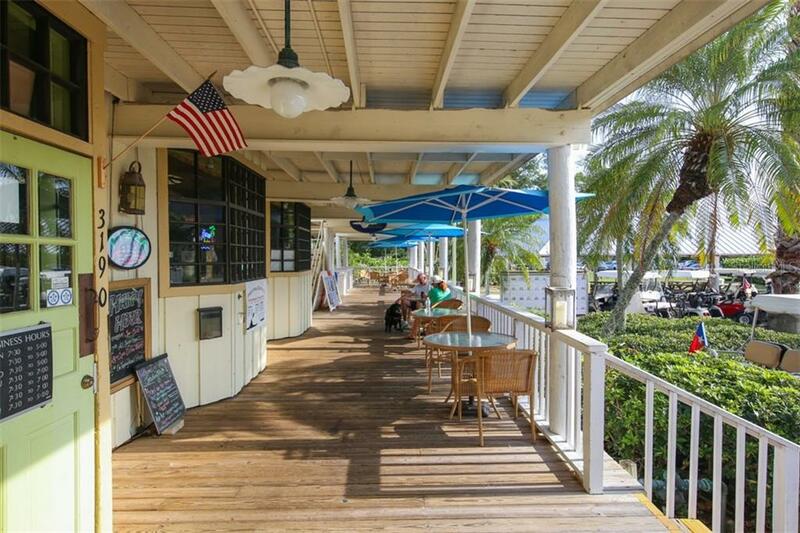 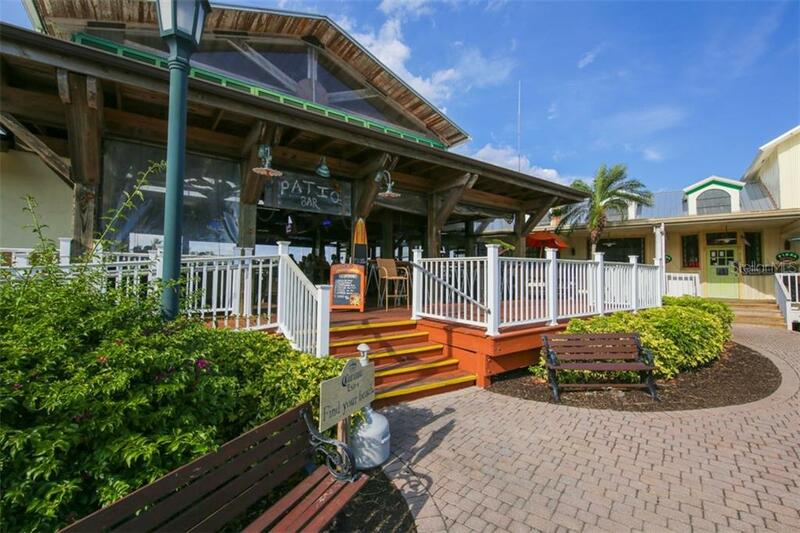 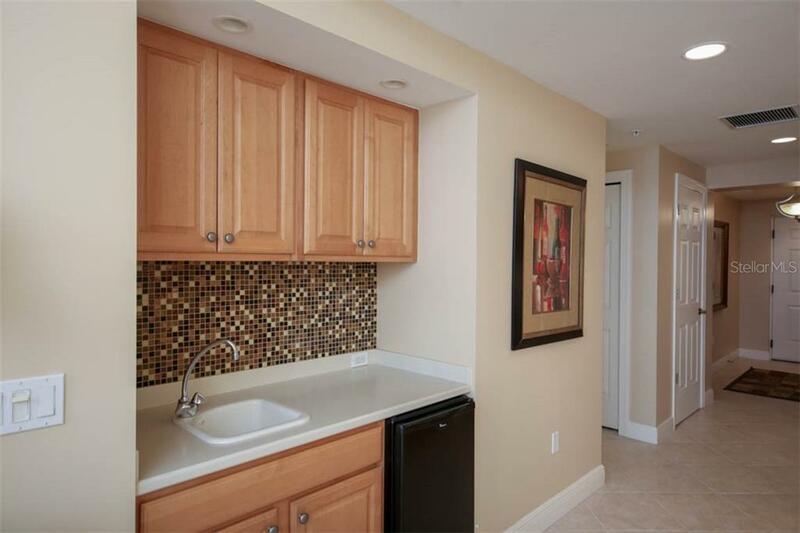 Step onto your tiled lanai and breathe in amazing panoramas featuring boats coming in and out of the marina channel, manatee swimming below your balcony, and your neighbors enjoying the waterfront esplanade. 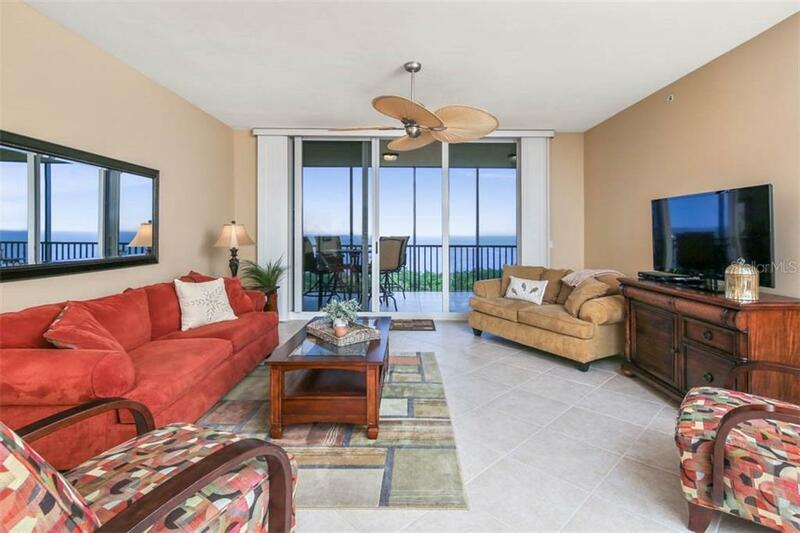 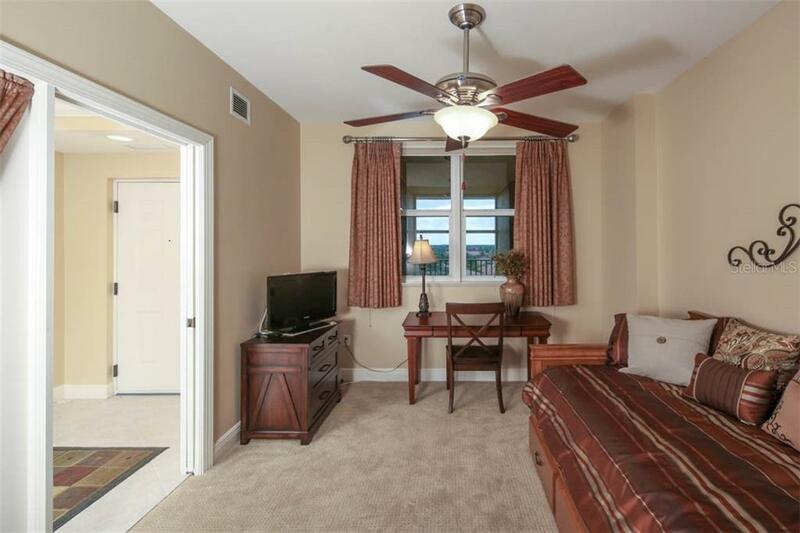 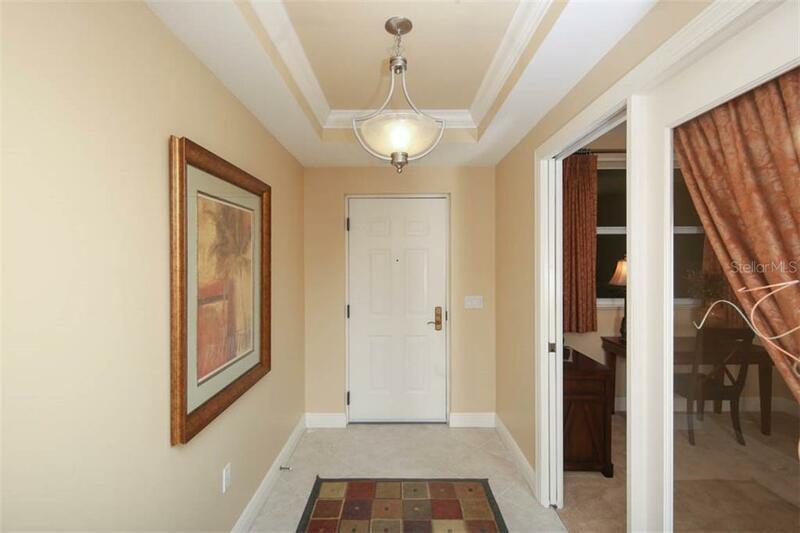 A tasteful turnkey furniture package conveys with this well cared for condo to allow you to immediately start enjoying the resort lifestyle. 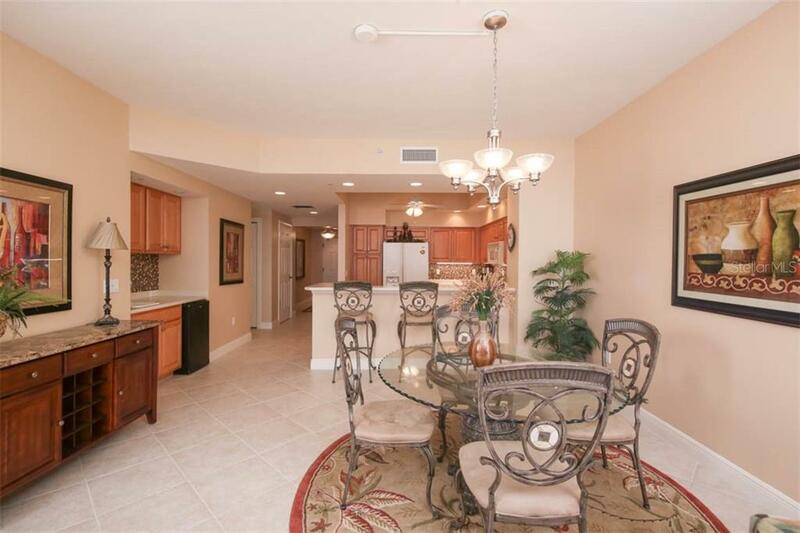 Diamond set tiled floors run through the main living space with a pleasing color palette, and warm wood cabinetry in the kitchen wet bar, and baths. 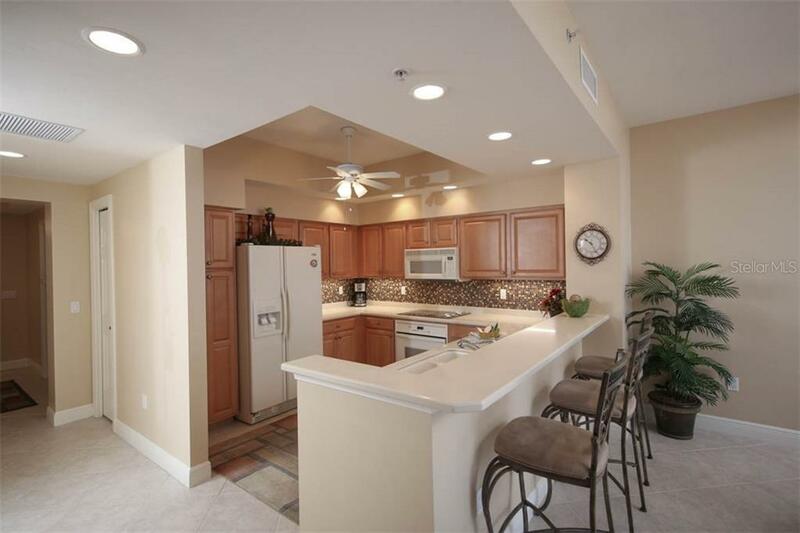 The expansive kitchen offers abundant cabinet storage and work surface and enjoys water views as well. 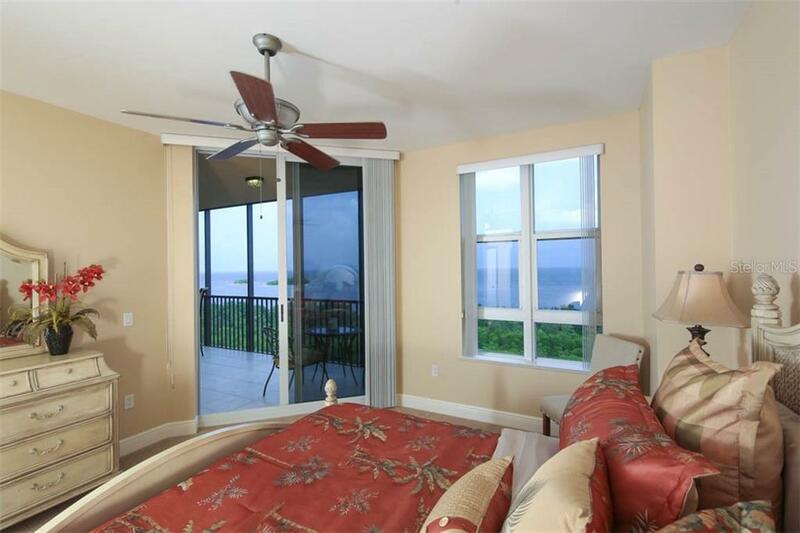 You will even wake up to soothing water views and nature sounds from the master suite when you slide open the impact glass doors and connect with the outdoors. 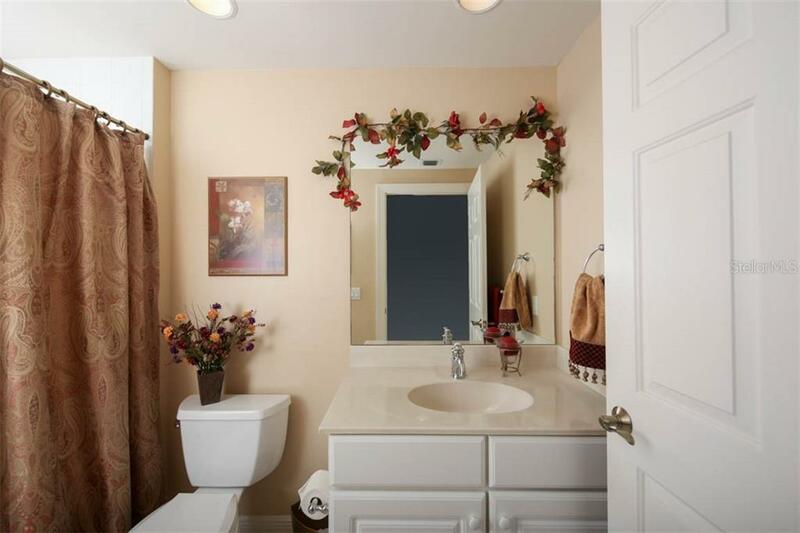 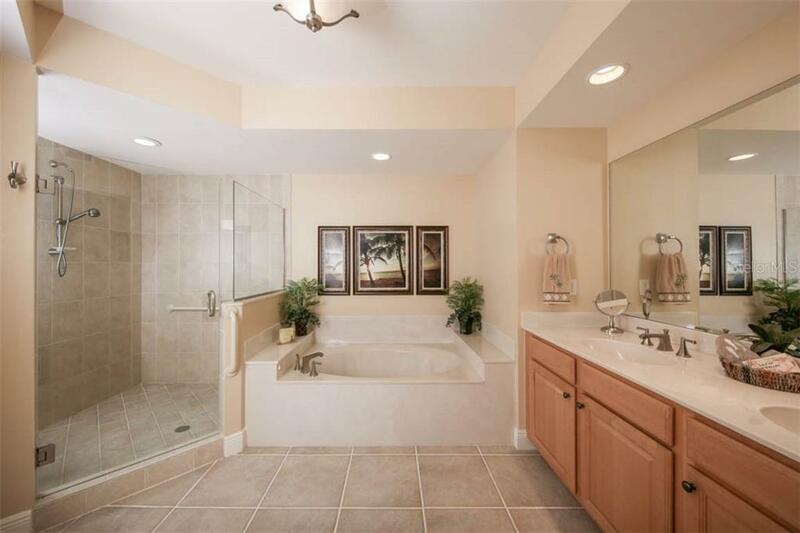 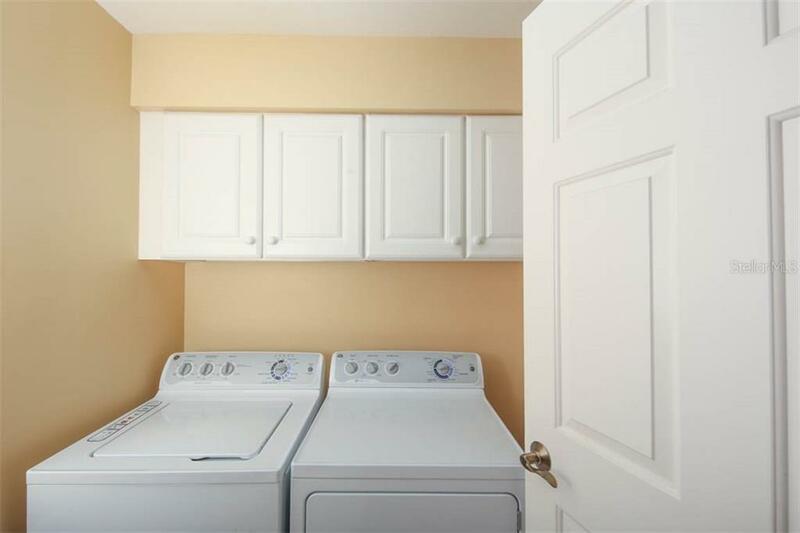 It also includes an upgraded en-suite bath & walk-in closet. 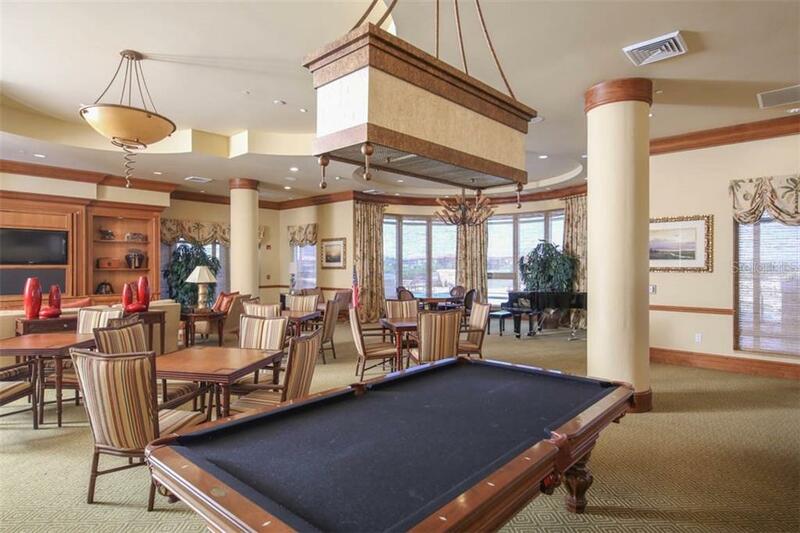 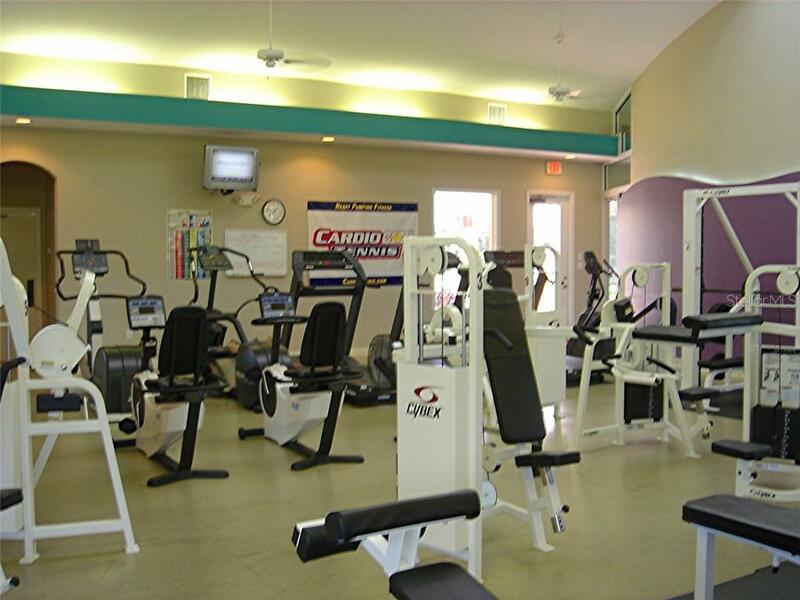 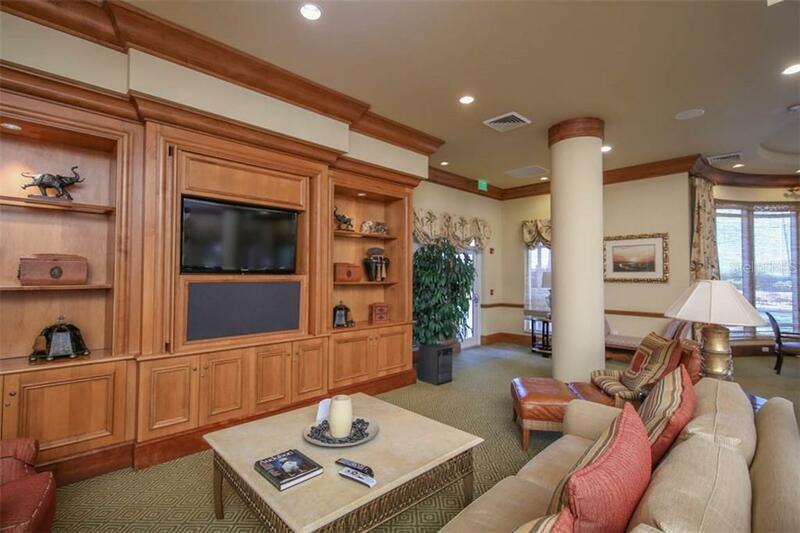 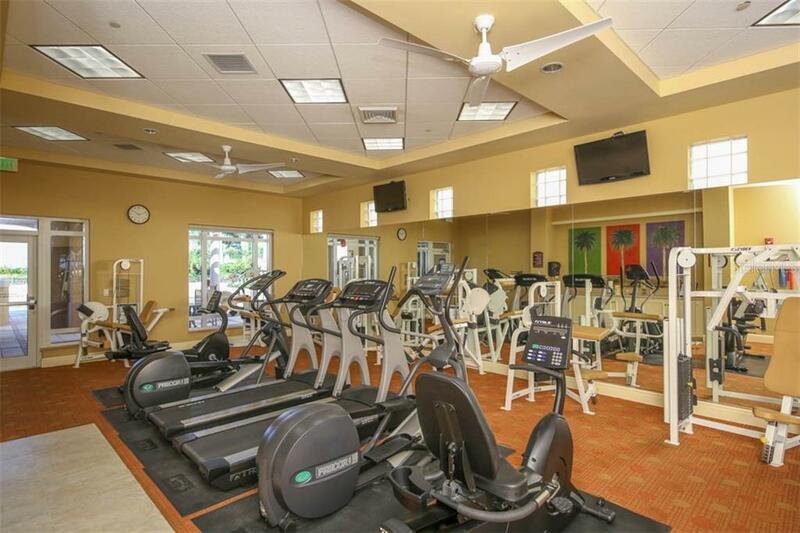 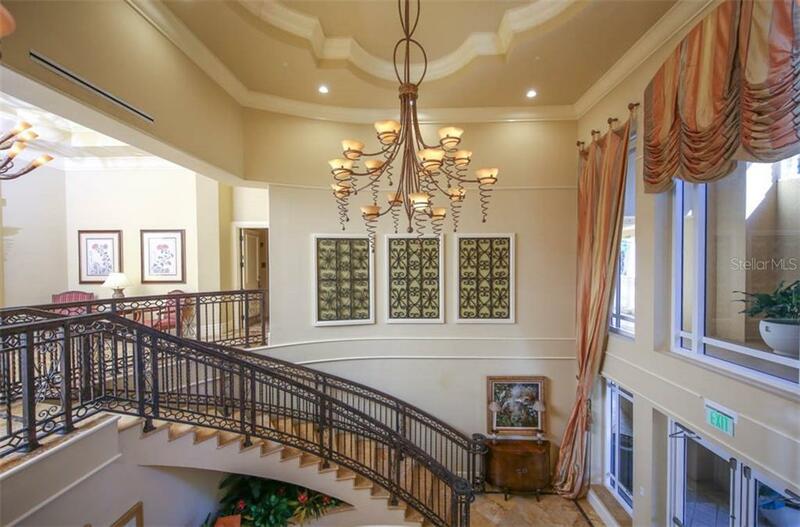 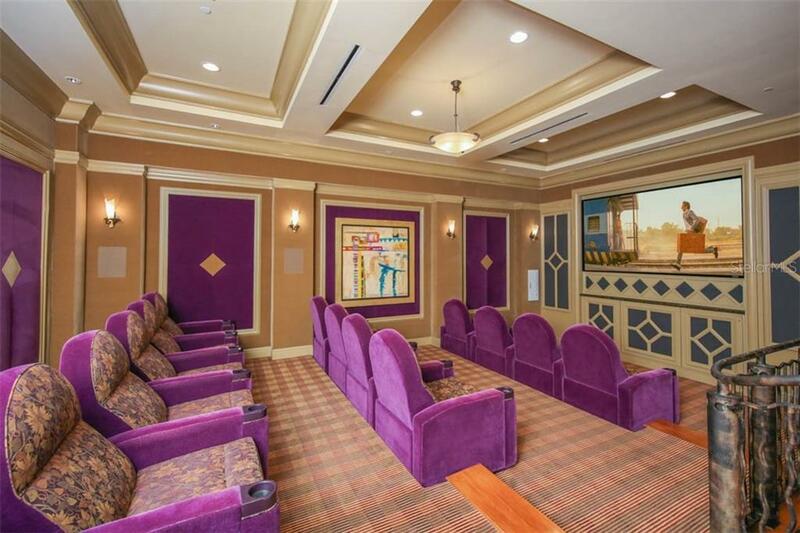 Be a part of an incredible community which enjoys outstanding amenities including private fitness, theater, Olympic heated pool and spa, Grande Salon and under building parking and storage. 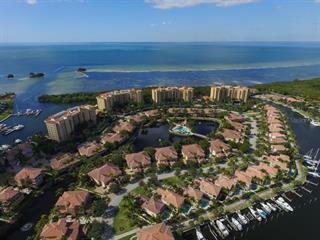 Situated at the end of a gated peninsula featuring Mediterranean architecture, lush vegetation & warm friendly people! 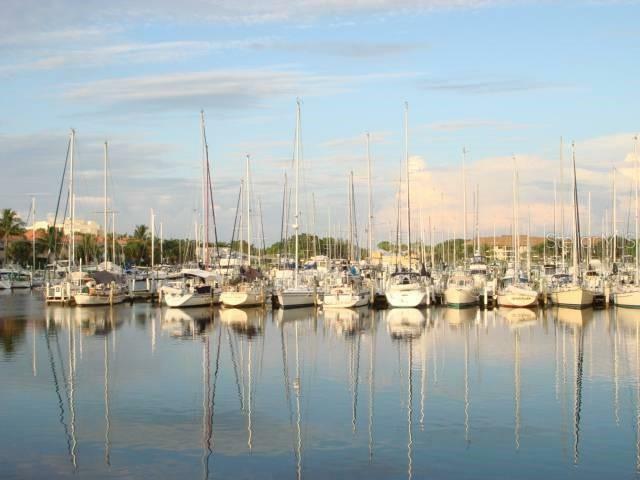 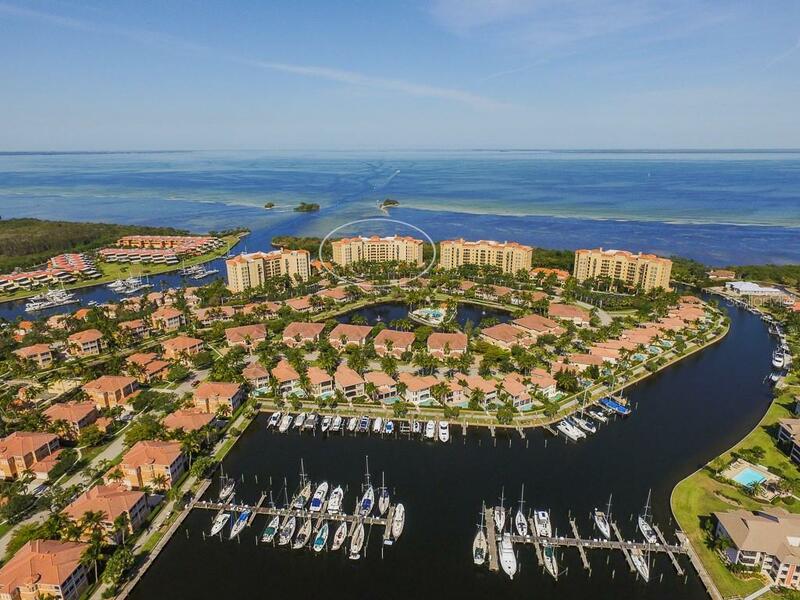 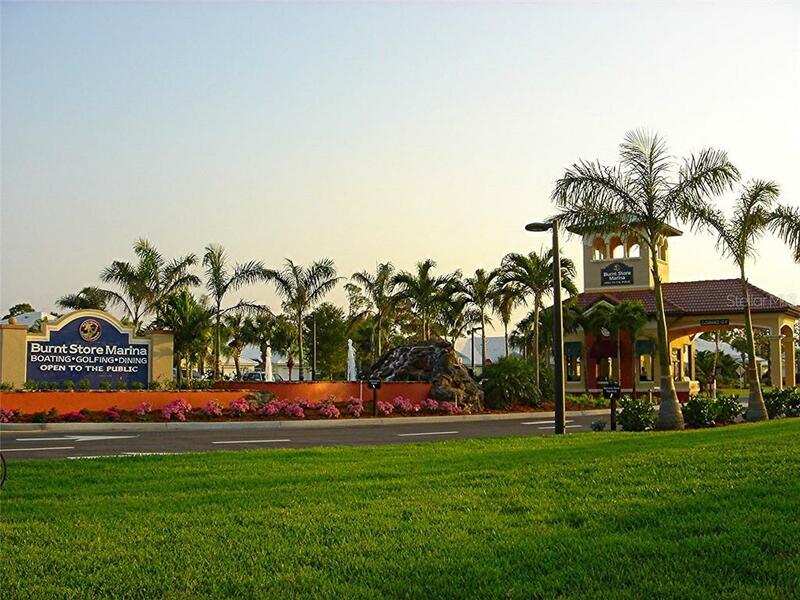 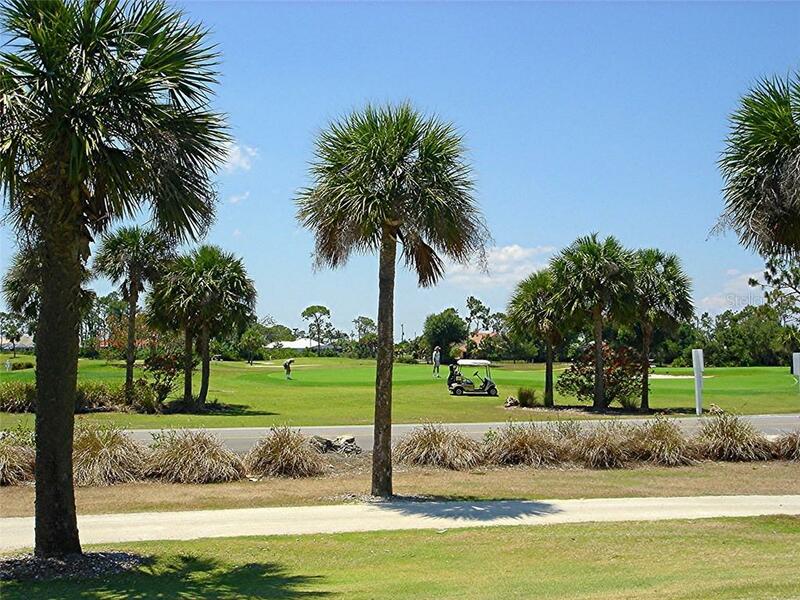 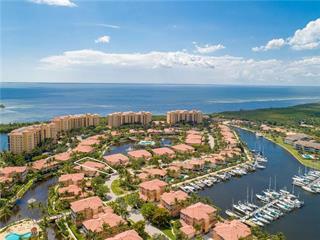 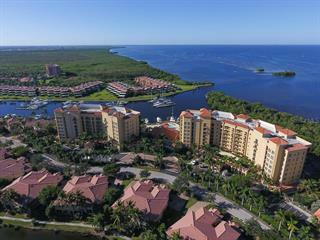 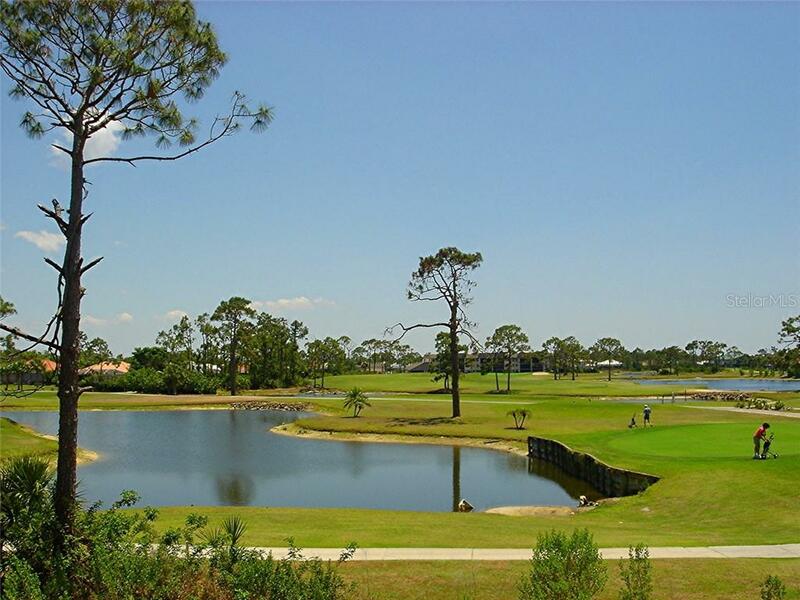 Experience a true resort lifestyle at SW Florida's largest gated marina community, which offers outstanding boating & fishing, onsite dining & golf.